You’re in good hands with our hands on the wheel. 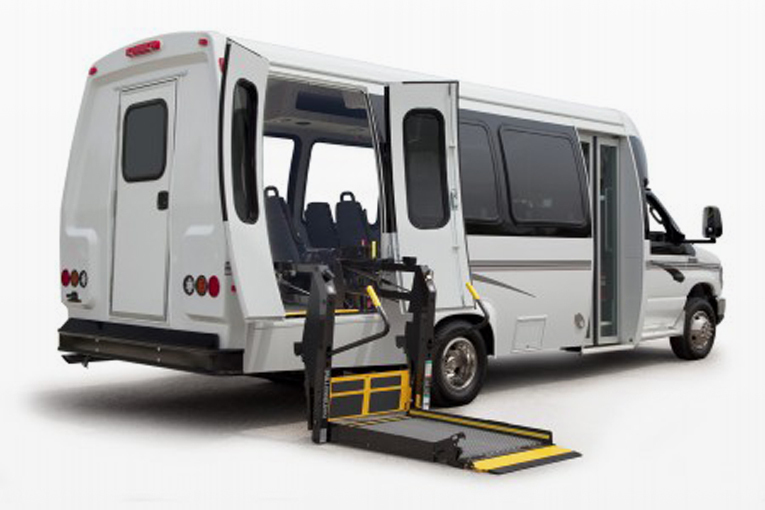 All of our vehicles go through a state inspection performed by the Department of Motor Vehicles and Department of Transportation. 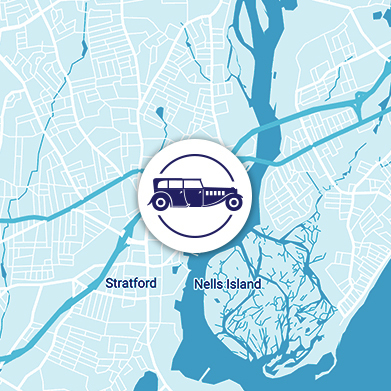 Our drivers are specially licensed and endorsed. Hiring drivers and other positions! All Vehicles go through Annual State Safety inspection. Annual Safety training, including CPR, for all drivers. 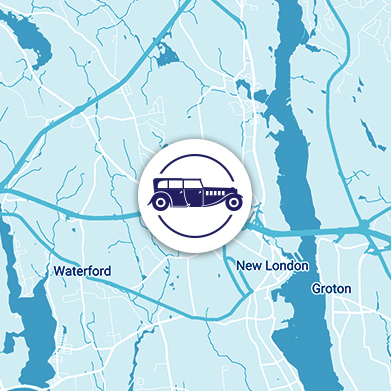 All Drivers are Licensed and Endorsed by the State of Connecticut. 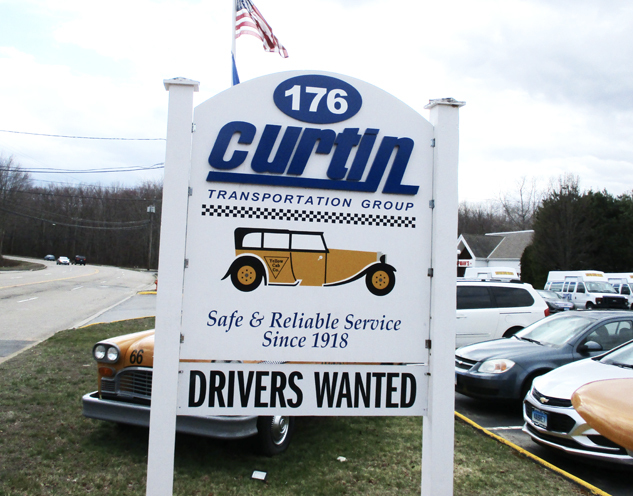 With 100 years of experience Curtin Livery has been the most reliable transportation company in Connecticut. We offer safe, reliable and courteous service with computerized dispatching system. Annual safety training for all drivers, including CPR. 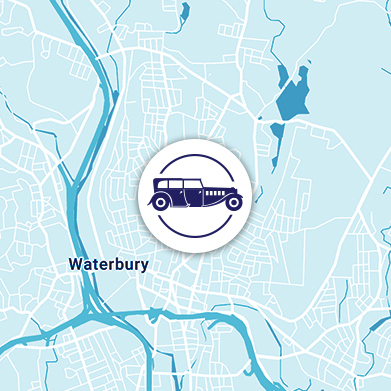 Real-time vehicle tracking and a fully trained staff to answer all your questions.